My thoughts on the book: First, thank you to publishing house Thomas Nelson for sending me a copy via NetGalley against an honest review. The selling point was definitely the Austen component. I couldn’t help but draw a comparison with Austenland, another novel about getting immersed in the world of Austen in a special property in England. I had loved this rom-com that was also made into a fun movie. But, I must admit, the parallels aren’t numerous. 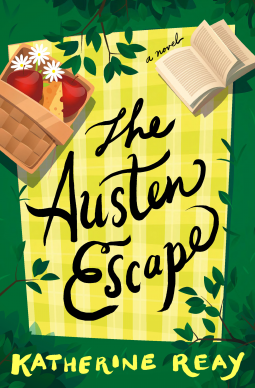 Contrary to Austenland where the participants aren’t allowed to use modern technology, The Austen Escape keeps it real by allowing guests to use the Internet and maintain a connection with the outside world, which makes the whole storyline less caricatural. Moreover, I thought that the author, Katherine Reay was really onto something by creating a modern brainy chicklit heroine who happens to be an engineer keen on all things nerdy and techy. She wasn’t one to swoon over Mr. Darcy like some smitten teenager. It was a nice change for once. Overall the book was entertaining, and I really appreciated the many references to the Austen novels. You really get a true sense of the famous characters born out of Austen’s imagination, plus some extra insight in the multilayered message they convey. To me, it really was the highlight of the book. Unfortunately, I didn’t feel much empathy for the main characters, Mary and Isabel. For me, it is really important to feel some sort of connection with the characters, otherwise, I feel as though I’m missing out on a key element of the reading experience. In the end, I’m left with a sense of aloofness regarding these heroines. It’s a pity because at first, I really was enthused by the concept of this novel. However, I read a lot of positive reviews about the work of this author. 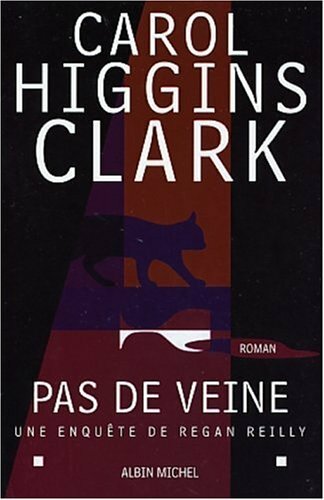 I’m seriously considering reading another one of her novels to deepen my knowledge of her writing style. Article précédent La saison de Noël est lancée !